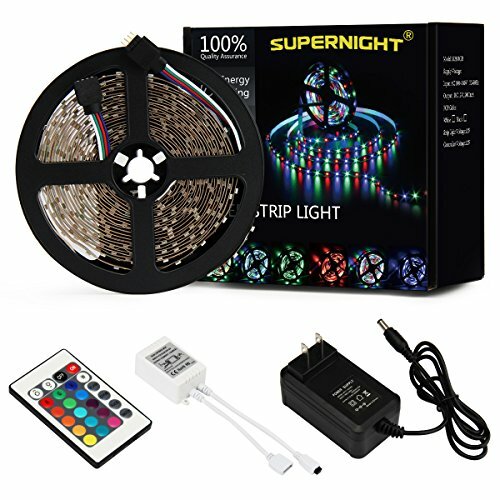 SUPERNIGHT 5M/16.4 Ft SMD 3528 RGB 300 LED Color Changing Kit with Flexible Strip Light+24 Key IR Remote Control+ Power Supply by SUPERNIGHT at Result BD. MPN: LC-206, SC-035, LC-193-B. Hurry! Limited time offer. Offer valid only while supplies last. 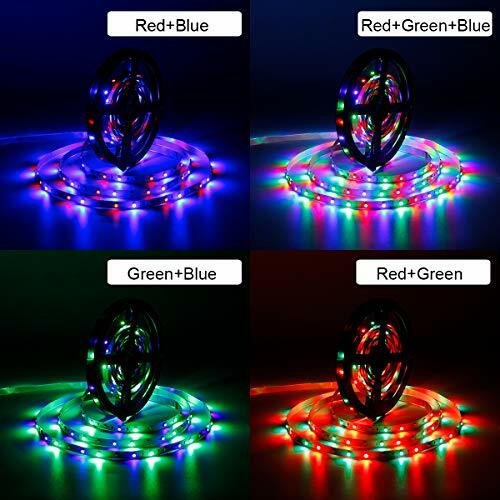 STANDARD KIT:The power adaptor is high-quality which only can load 16.4ft light strip. 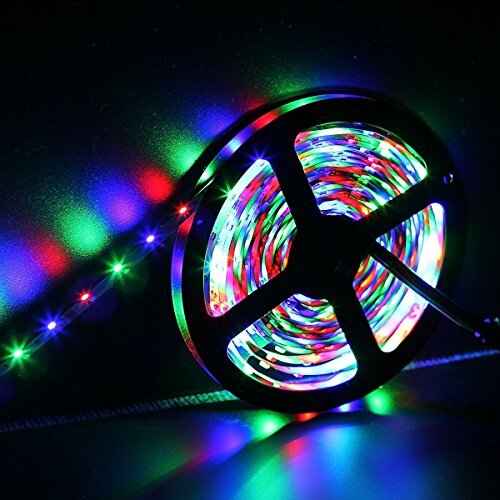 Come with RGB LED strips (not waterproof), remote controller,UL listed AC adaptor and control box. 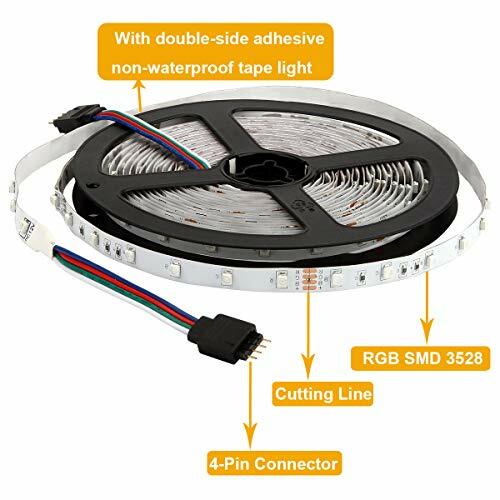 No more accessories are required.The ventilation must be ensured.These lights need an excessive amount of airflow for cooling. 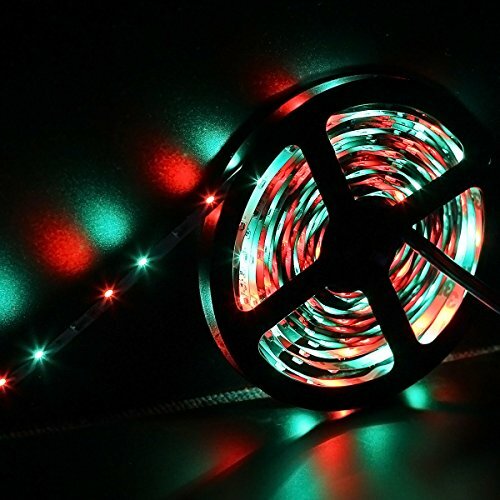 DIY FUNCTION:The rope light will not dim if you connect them from each output of the ir receiver. 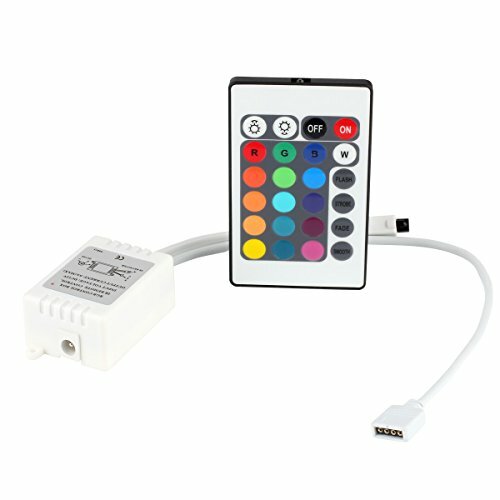 (like main pic)24 key controller contained a DIY function , Press "DIY" button and then just long press one of the arrow button to set it.Also it has dimming and brightness control. 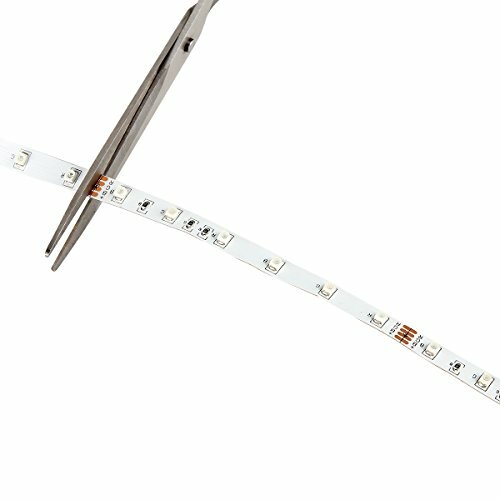 COLOR OPTION：Led light strip color can be changed with the controller.A lot of color option.Very suitable for indoor lighting and decor. Such as kitchen, under cabinet, dining room, bedroom, party, wedding.....All indoor use . 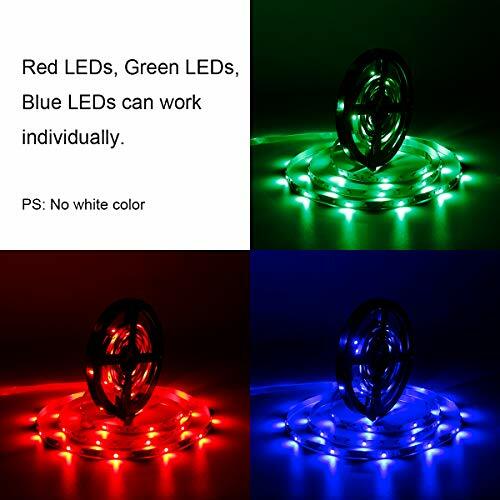 SUPERNIGHT TEAM Remarks: Comes with a full 12 month warranty, 30 days money back guarantee.If the power adapter or other accessories do not work, please contact us for help. 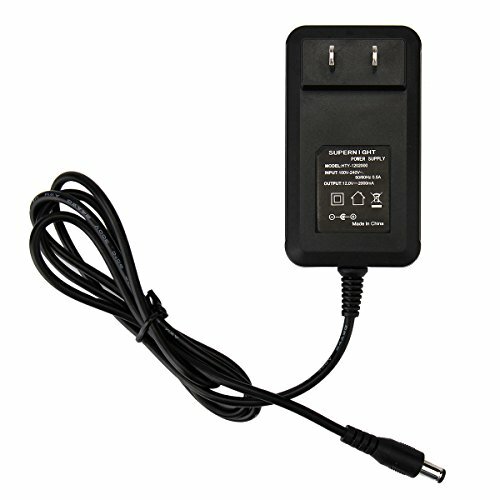 Connect the load and power lines, make sure all connection right before power switched on; Insure there is no obstacle between the IR controller and the receiver when operating; Take off the plastic sheet of remotes battery before using.